Following Live Nation’s recent acquisition of data kingpin BigChampagne, the company has announced the hiring of Ethan Kaplan to the position of VP Products. Kaplan was previously SVP of Emerging Technology at Warner Music Group. What products the company may unroll in the future is still unclear, though BigChampagne’s popular Ultimate Chart will likely factor in somehow. 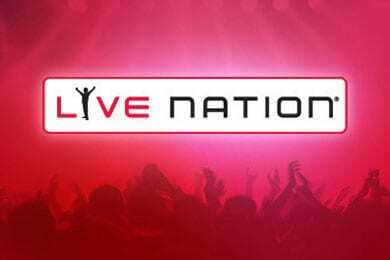 Live Nation plans to take advantage of BigChampagne’s large stores of consumer data and connect fans to artists and events.